Laura & Pete Zeranski are a husband-and-wife team that has been cooking and eating classic Polish food together for almost forty years. 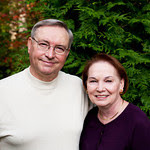 Peter was born in Europe to parents that were born and raised in Poland and emigrated west soon after World War II. 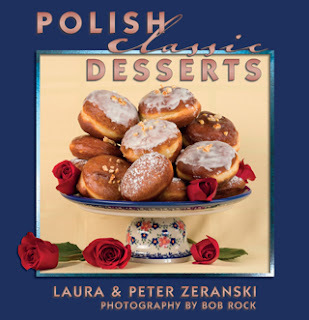 Peter’s mother, Alina Zeranska, wrote The Art of Polish Cooking in 1968, which served as the foundation of the family's love for Polish food. 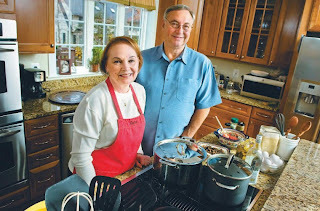 Laura and Pete reside in Virginia near their daughter Christina, son-in-law BJ, and granddaughter Lucy Elisabeth, who all share an interest in Poland, Polish culture, and classic Polish cuisine. They were first in line to taste and comment as the recipes were being tested.